A free Sony company report to download, showing you how you can save time with MarketLine research. Too much to research and not enough time to do it? 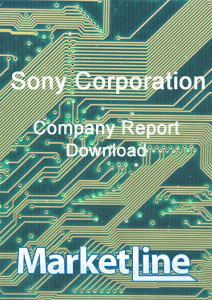 Try MarketLine research today, with our Sony Company Report download. Download now and research to your full potential.